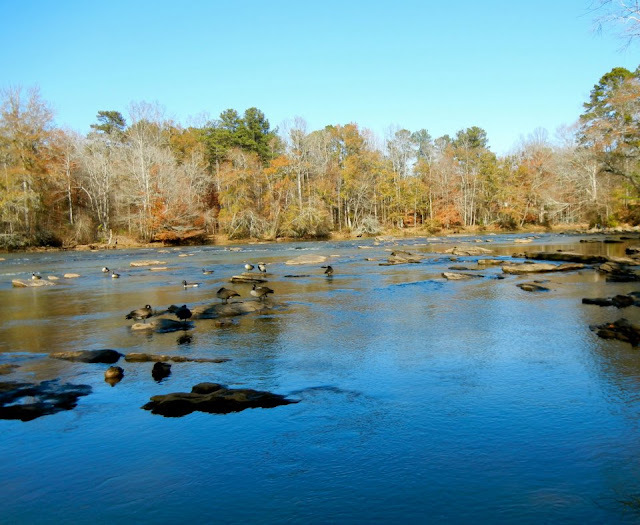 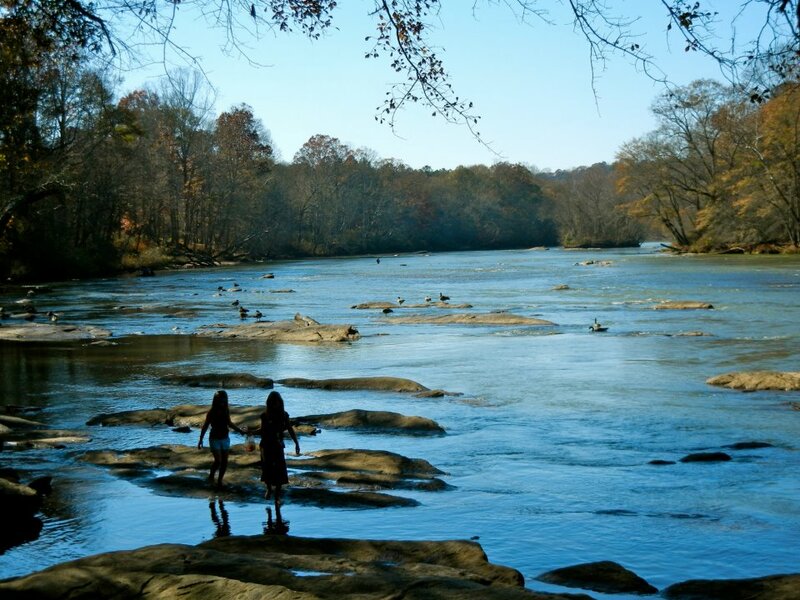 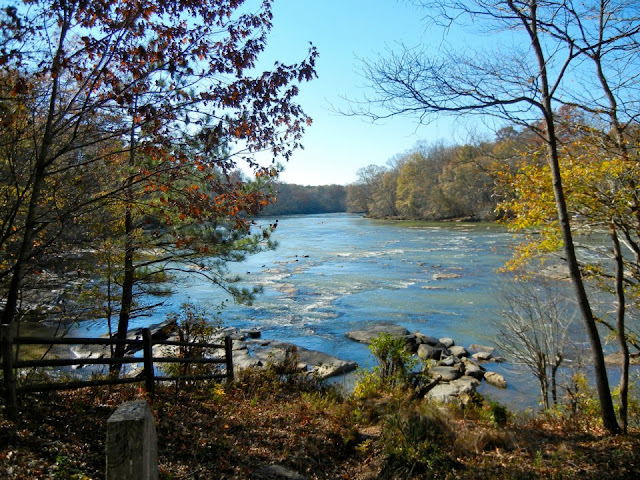 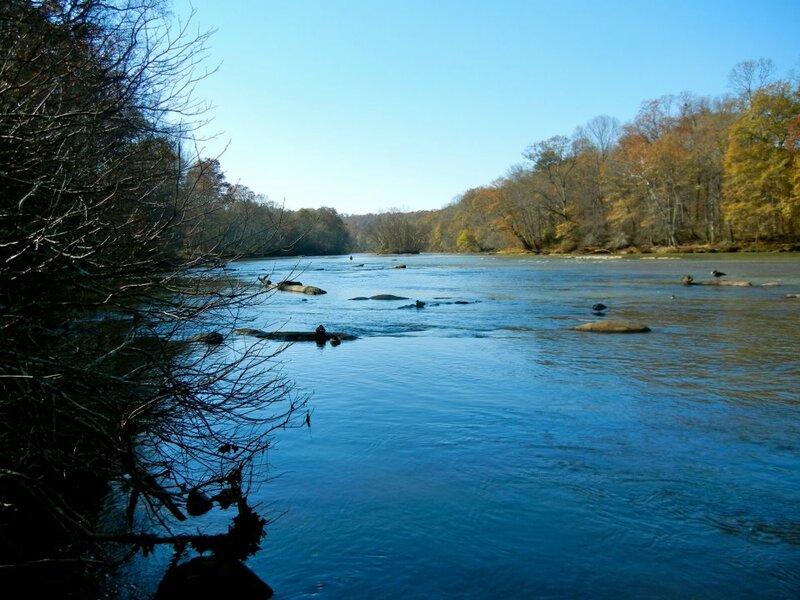 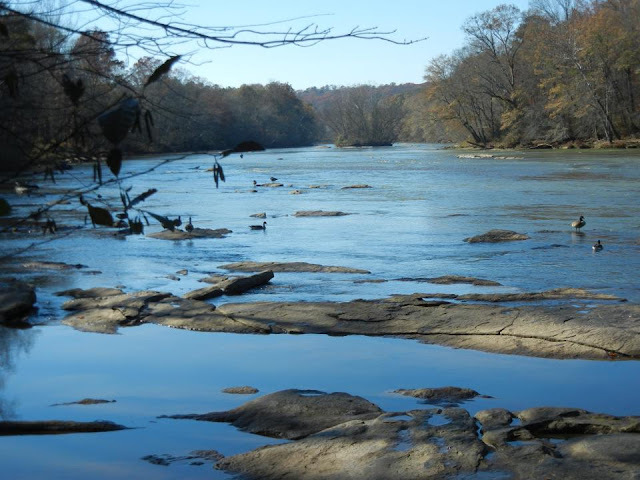 Amidst a very busy visit with my husband's huge family, we escaped for a Thanksgiving Day walk to the beautiful Chattahoochie River in North Atlanta. 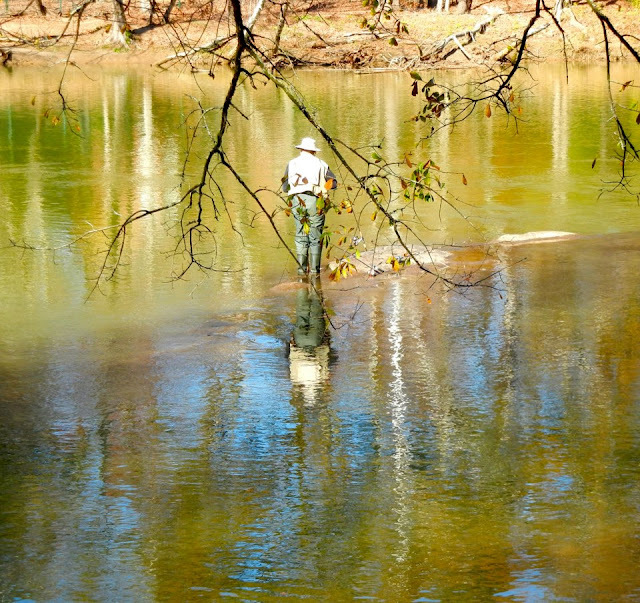 Upriver, we found a fly fisherman quietly enjoying his Thanksgiving. 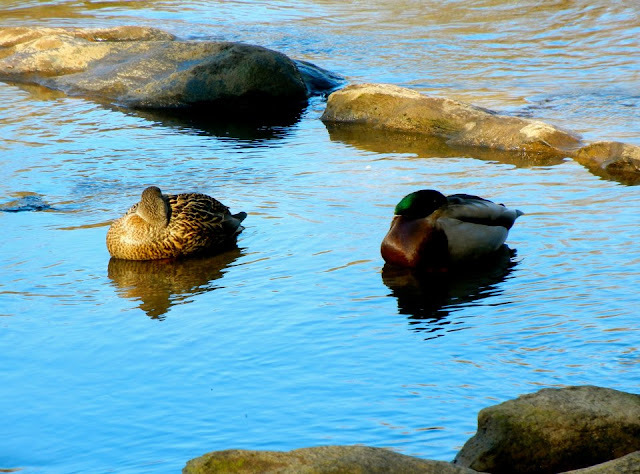 A sweet Mallard couple napping. 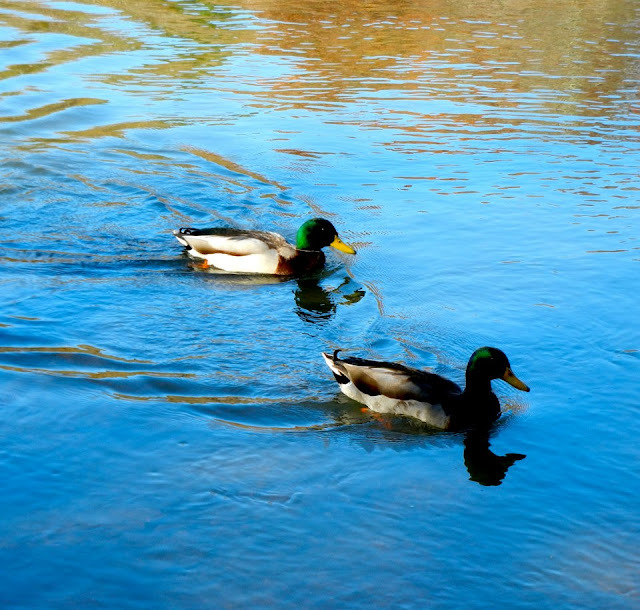 Two male Mallards on the move. I think Canadian geese are beautiful, I don't care if I have to step over their poop! Two girls enjoying the warm water on a 75 degree day. Wasn't the weather glorious on Thanksgiving day? We did a bit of gardening in the morning before heading to my sister's home in VA. 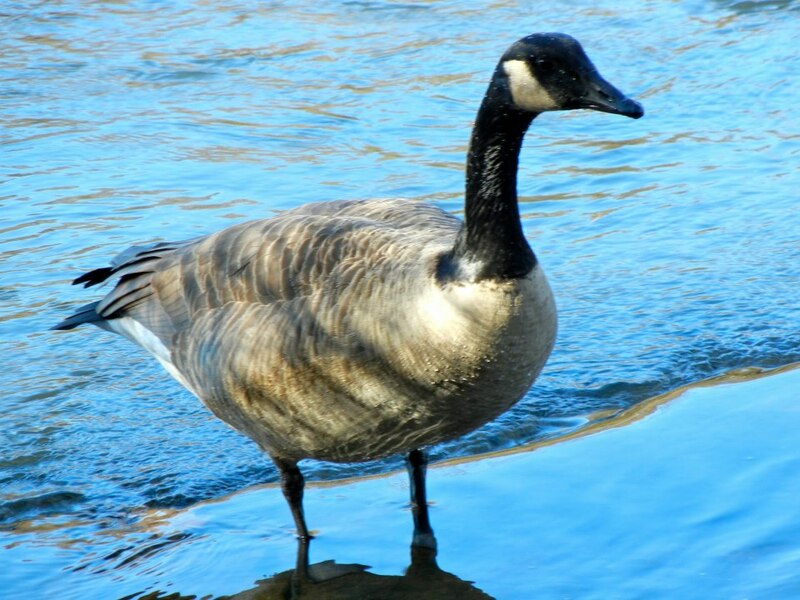 Your photos are lovely, Cindy. 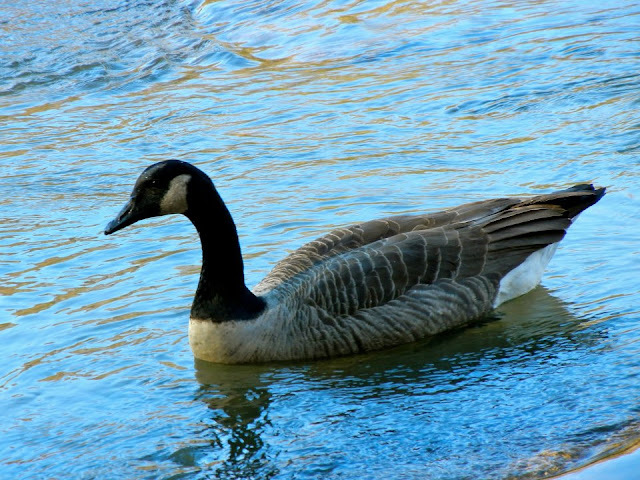 You've captured nature beautifully.